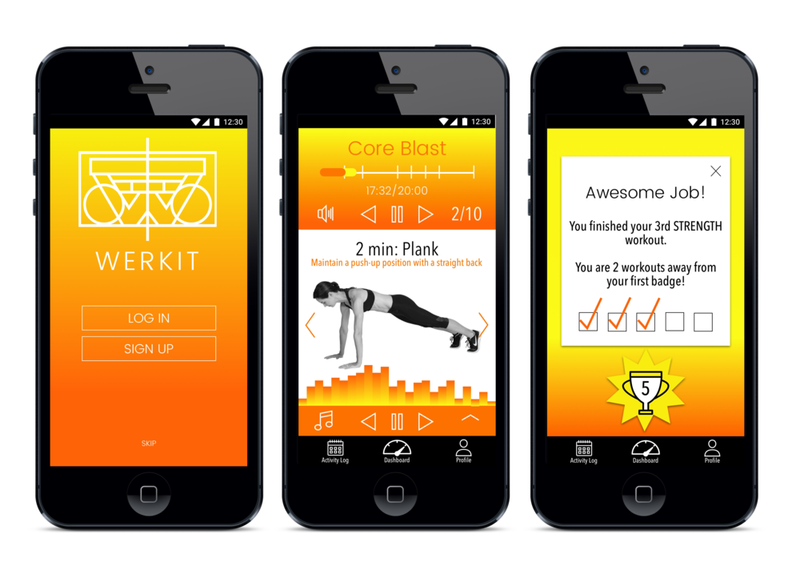 Werkit is a fitness app to that educates people on proper form and timing while they listen to music. 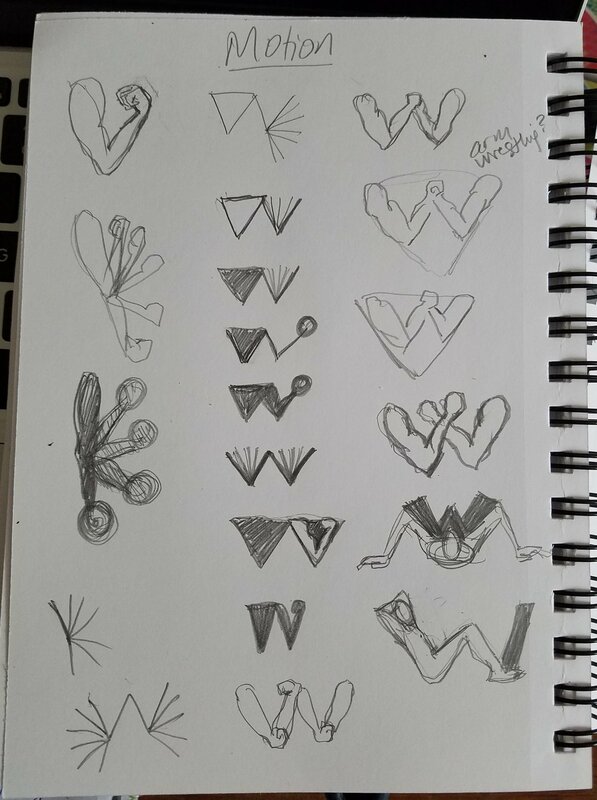 The final selection for the logo was the last one featured: the linework boombox. We chose this in order to emphasize the energetic nature of the app as well as its use of music. The green and purple theme was reconceived as a Bladerunner/futuristic/gritty theme. Our final choice was the citrus theme. I ended up eliminating the green color and focusing on black and white imagery instead. 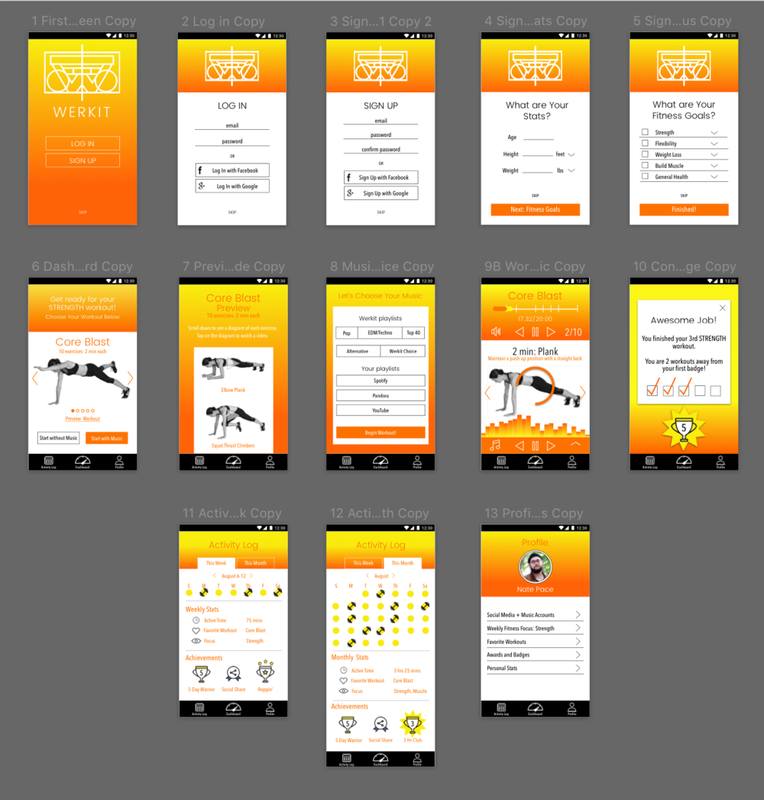 These choices are reflected in the final wireframes.